I am currently in Minneapolis for the National Education Association's 2018 Representative Assembly as a first time delegate and Idaho Education Association's Student Program President. 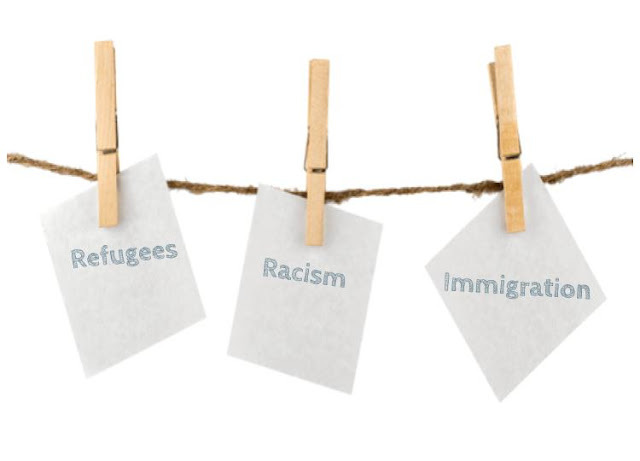 As we discuss the most pressing issues for educators & students and debate how our association can better public education for all, I thought it was appropriate to share these three informative picture books: Refugees, Racism, and Immigration by Harriet Brundle. Each book begins with a definition of the world issue, answering the questions: What is a refugee, what is racism? and what is an immigrant? In addition, facts and images are added to the section to help the reader grasp an understanding of the issue. The book ends with activities, a glossary and an Index to assist students who may be completing research. 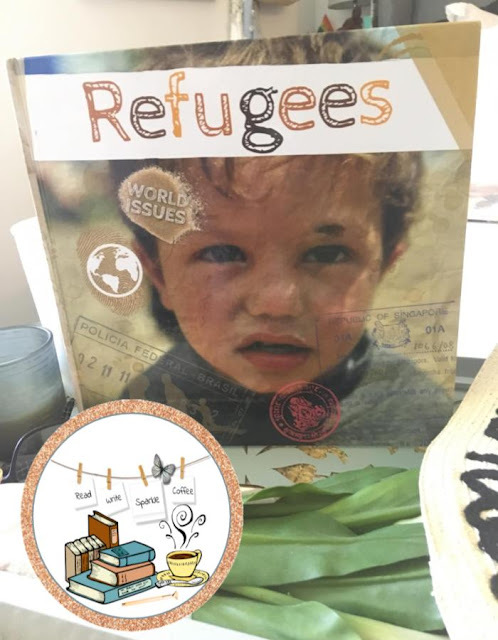 Within the pages of the picture book Refugees, readers will find the reason why people become refugees, how the refugees migrate (foot, boat, vehicle), learn about refugee camps, how it feels to be a refugee, and what others feels about them. 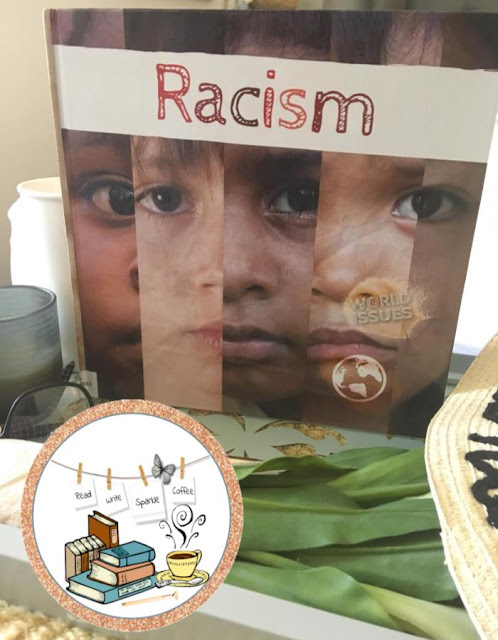 Within the pages of the picture book Racism, readers learn about discrimination, prejudice, why people are racist, how does it happen, and how does it make people feel. There are special sections that include the media, the police, and how we can help. Brundle then shares a timeline of racism through history and a Case Study on the Aboriginal people. 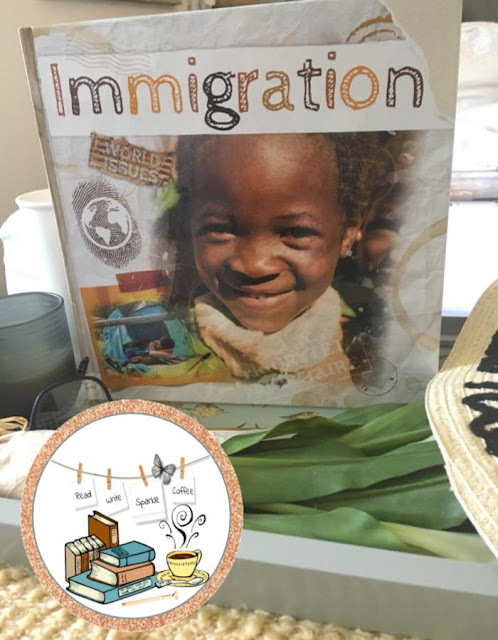 Within the pages of the picture book Immigration, readers learn why and how people emigrate/migrant, how it feels to be in an immigrant and what is it like to life in a new country. Brundle goes into depth about immigration laws and provides a Case Study on the immigration situation in Iraq. Each of these books use words and phrases in which a young reader may understand and uses bolded text/definitions for those words they may not know. 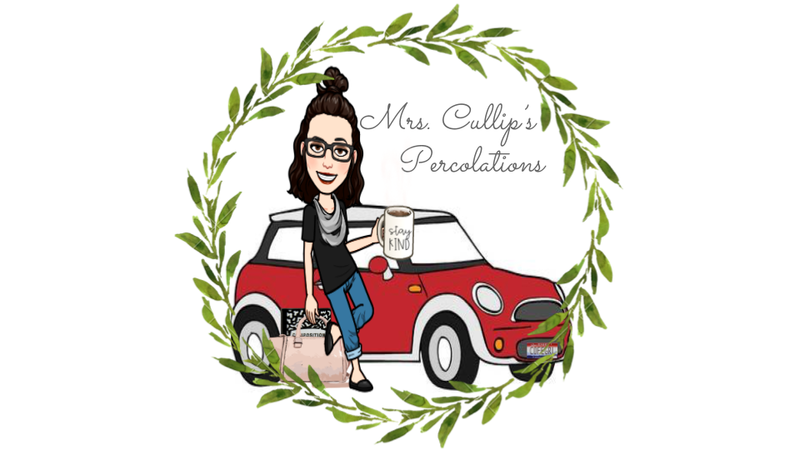 I think these are incredible resources for any upper elementary classroom. I have found three articles that I feel are important for educators to read in regards to the topics of Refugees, Racism, and Immigration. These topics are shared on the news, on social media, on the street, and in some homes; so how do we talk to our students about them? 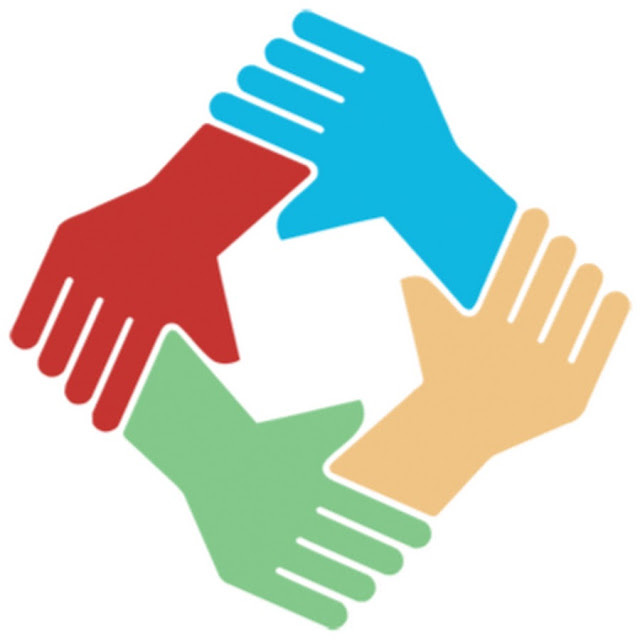 Teaching Tolerance is an online resource for educators - teachers, administrators, counselors and other practitioners—who work with children from kindergarten through high school. Educators use our materials to supplement the curriculum, to inform their practices, and to create civil and inclusive school communities where children are respected, valued and welcome participants. Their mission is to assist teachers and schools educate children and youth to be active participants in a diverse democracy. Read more here.